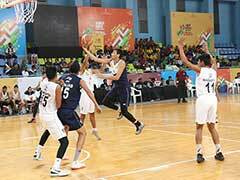 Punjab bounced back to defeat Kerala 72-48 while Tamil Nadu handed Maharashtra a 78-57 loss in the other semifinal. 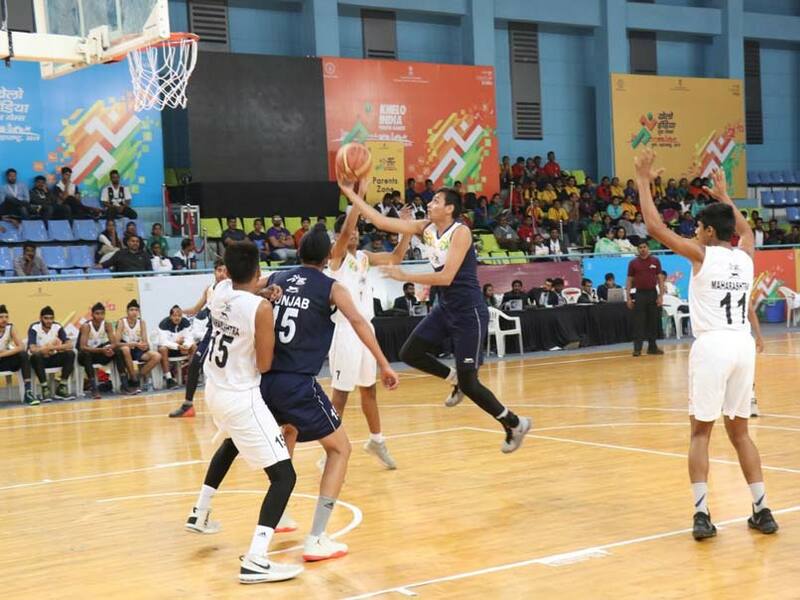 Punjab and Tamil Nadu made it to three finals each and will be out to claim bragging rights as the powerhouses of basketball at the Khelo India Youth Games 2019 here on Satuday. The Punjab Under-21 lads earned themselves the chance to avenge a defeat in the group stage by Tamil Nadu in the under-21 final. 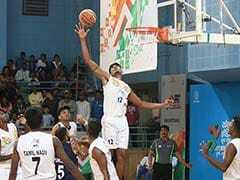 Punjab bounced back in great style to quell Kerala 72-48 while Tamil Nadu handed Maharashtra a 78-57 loss in the other semifinal. 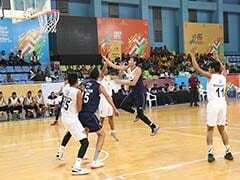 In the girls Under-21 semi-finals, Tamil Nadu breezed past Uttar Pradesh 79-52 with Pushpa Senthilkumar (26) standing out. Karnataka took the last final slot of the day, quashing Kerala hopes with a 79-65 scoreline. Earlier, in the boys, Under-17 semi-finals, Arvinder Singh (25 points) led Punjab in edging out Kerala 84-81. Trailing 30-40 at the halfway stage, Kerala had Aaron Blessen (31) emerge as the top-scorer. Punjab take on Rajasthan who relatively had it easy against Haryana 67-56. In the girl's Under-17 section, Punjab sent hosts Maharashtra packing 80-73. Punjab were powered by Harsimran Dhami (35 points), who emerged the top scorer of the day. 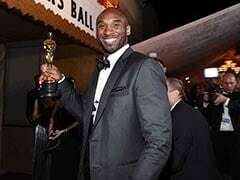 Tamil Nadu booked their spot in the final at the expense of Kerala 70-64. Kerala, who were the only State to make the last four stage in all four sections, disappointed by crashing out of all semi-finals. Kerala's hopes were dashed by Punjab boys in the Under-21 and Under-17 semi-finals. In the girl's section, Karnataka and Tamil Nadu played spoilsport in the Under-21 and Under-17 sections.